Are you or someone you know at a crossroads? Could you or that someone use a dose of inspiration? 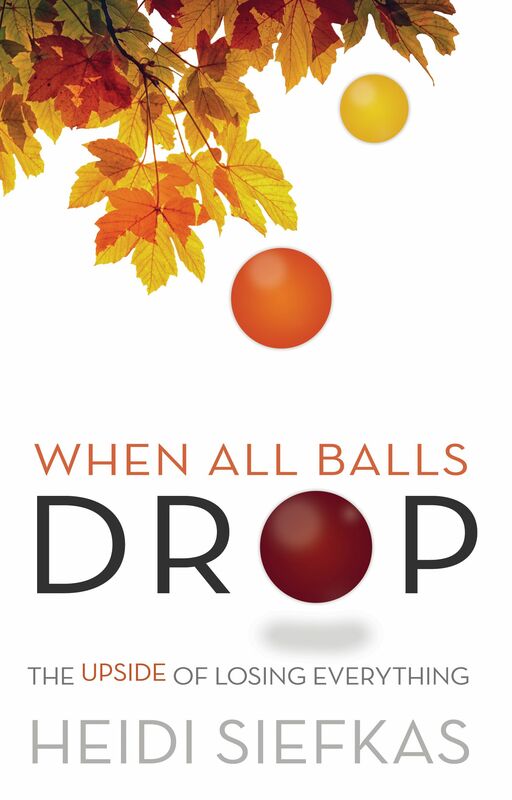 Read this review of When All Balls Drop, an inspirational memoir written by Heidi Siefkas. 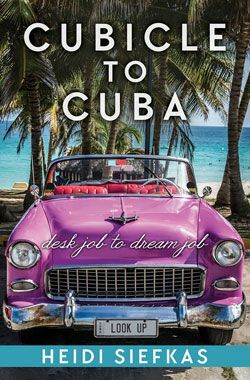 "When I began reading, I couldn't put it down until I had finished it. 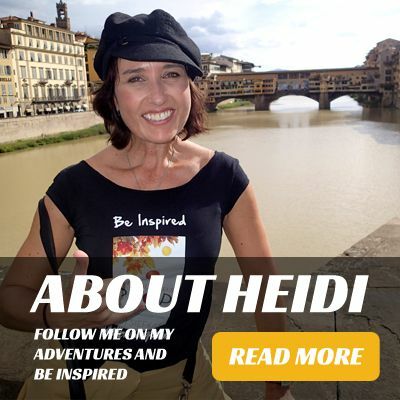 Heidi Siefkas tells a devastating story of loss and betrayal, yet manages to inject the warmth and humor of her personality as she recalls her journey of recovery.